The parties agreed to add another day of negotiations after missing a self-imposed Sunday deadline to reach a deal on renewing the coalition that has governed Europe’s largest economy since 2013. 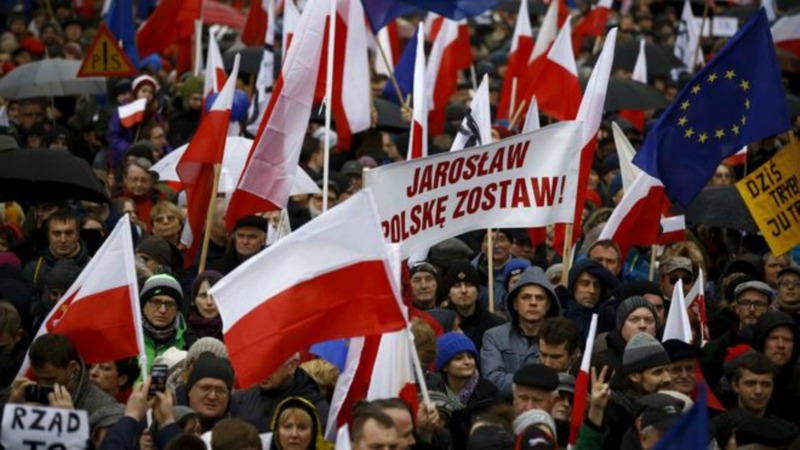 Both sides cited progress and said the remaining differences did not appear insurmountable. “We’re heading into the homestretch,” senior SPD negotiator Karl Lauterbach told reporters late on Sunday. Stung by its worst postwar result in September elections, the SPD is trying to extract concessions that could win over sceptics among its 443,000 members, who get the final say on whether to move ahead with another tie-up with conservatives. Merkel’s failure to cobble together a new government more than four months after national elections has raised concerns among investors and partner countries at a time when Europe is facing multiple challenges – including the need for euro zone reform and Britain’s looming departure from the European Union. 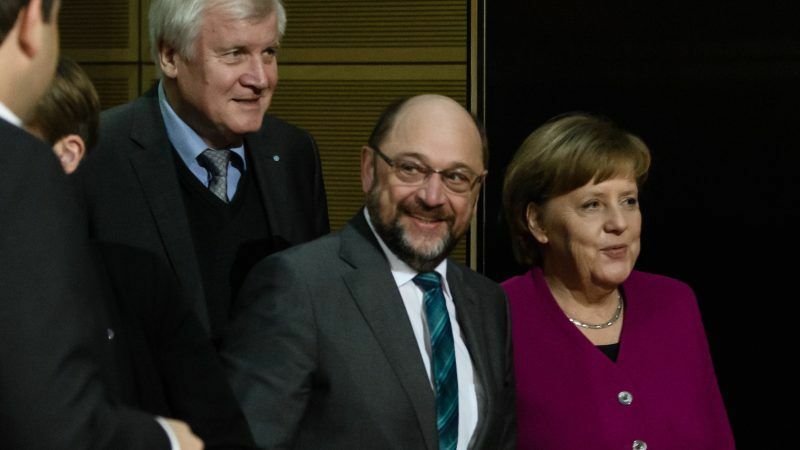 Germany could still face new elections or an unprecedented minority government if SPD members reject a coalition deal. EU Budget Commissioner Günther Oettinger told the Rheinische Post newspaper that the parties should finalise a coalition deal as soon as possible, citing important pending EU decisions on asylum, banking and budget matters. SPD General Secretary Lars Klingbeil on Sunday lauded deals already reached by negotiators on rents and real estate, digitalisation and culture, but said there was still work to do on labour and healthcare. Berlin Mayor Michael Mueller, another SPD negotiator, told German broadcaster ZDF he was heartened by an agreement to protect renters against excessive increases in rental costs. “We have a basis that is getting better day by day,” he said. The parties agreed on Sunday to invest more than 2 billion euros in social housing by 2021, to spend up to 12 billion euros on expanding broadband and to channel 33 billion euros to municipalities for various projects including childcare. Agreements were also reached on migration, energy and agriculture in recent days. 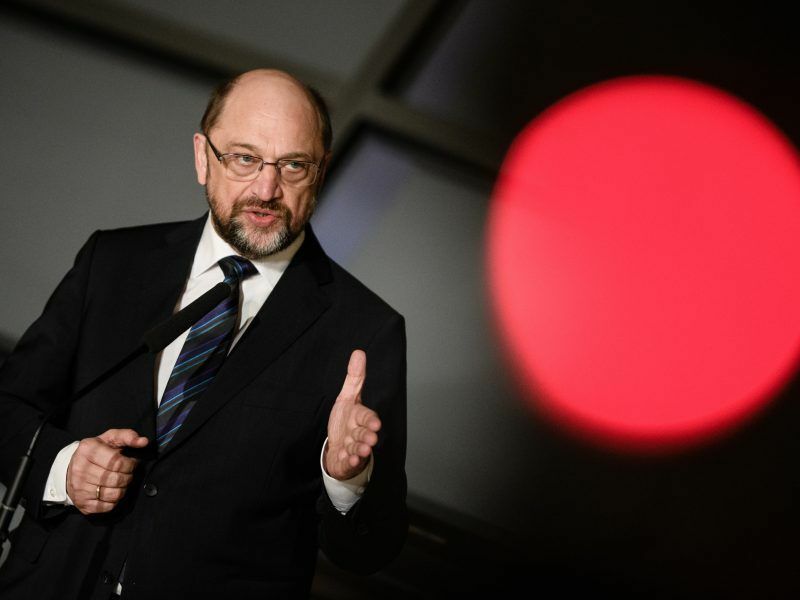 The SPD sees advances on labour rules and healthcare as crucial to winning over left-wing members and other sceptics. Conservatives have thus far rejected a push by the SPD to ban short-term employment contracts imposed by employers without justification. But they have offered to prevent the repeated renewal of such short-term employment contracts as a compromise. 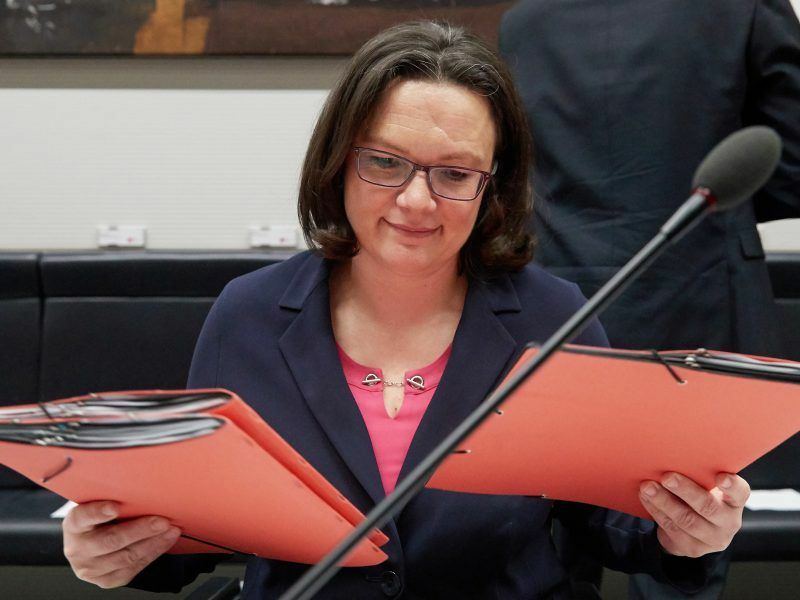 The two sides are also still at odds over the SPD’s call to replace Germany’s dual public-private healthcare system with a universal insurance system for all. Monday’s talks are expected to focus on improving public healthcare, such as by changing billing rules for doctors, who earn more by treating private patients.